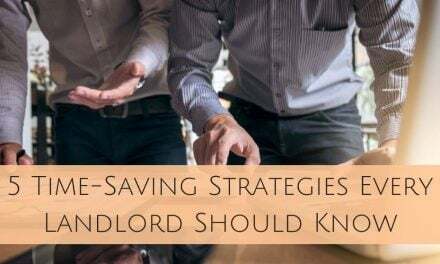 The landlord-tenant relationship is critical to successful property management, and like any relationship, a good one requires care to foster mutual respect. You want a tenant who is respectful of amenities and responsible with upkeeping tasks—changing the air filter, maintaining a pest-free living space, or making sure the water is running in winter. And a tenant wants to feel that you are invested in both them and the property. A tenant who feels that you are ready to meet their needs is more likely to reciprocate your attentiveness by being thoughtful in their dealings with you and your property. A good relationship means both parties have a vested interest in each other’s success. 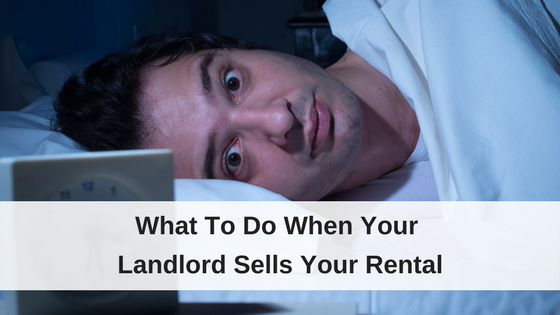 For the landlord, this means that a tenant is less likely to ignore a payment, fail to maintain the property, and is more willing to come forward in as soon as possible to warn about emergent circumstances. 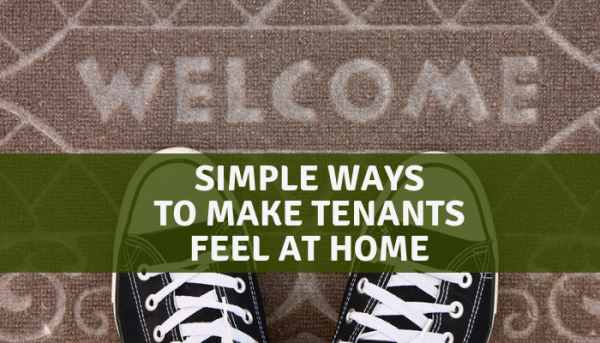 So, what are ways that you can foster that relationship so that your tenants feel valued? Here are some simple ways to make sure your occupants feel at home. Once the showings are complete, the screenings have taken place, and you’ve found the ideal occupants for your listing, start off on the right foot with a gift basket for your new tenants. A simple welcome box containing a list of nearby eateries, coupons for local vendors, and inexpensive cleaning and home necessities can make the new tenants’ transition significantly more smooth. Check out some of these important items to include in your welcome basket to help your renters moving day go smoothly – 15 Things to Remind Your Tenants on Moving Day. Benefits: The gift basket can be as elaborate or as simple as you desire, and doesn’t have to be costly. Regardless of what you include, it sends the message that you are looking forward to building a good relationship with your occupant and that you’re interested in making sure their needs are met. Make note of your occupants’ birthdays and consider sending holiday cards when the time comes. A handwritten note—even a simple one—is rare to receive these days and always makes an impact, plus there’s no better place to remind your tenants that you’re available if they need you. Benefits: Cards are a relatively small expense, but convey a level of thoughtfulness that few other things can. At the very least, your occupant will feel that they’re more than a name on a paper to you. In a best-case-scenario, they will reciprocate the thoughtfulness in their future dealings with you and the property. The gesture may be small, but the payback can be huge. This may come as a no-brainer to some, but responding in a timely manner to tenant questions and issues is a guaranteed way to ensure that your tenants feel valued and important. If you know that you cannot address the issue at hand with the immediacy that the occupant is requesting, or you simply need time to get to the issue, send a quick response saying that you will address it soon—and provide a realistic timeline that you can be sure to follow. Benefits: Responding quickly, even to small issues, builds tenant trust. This will not only ensure their contentment with you and your facilities (preventing against unnecessary vacancies) but it will also set the tone for any future issues. If a tenant knows that you will be ready to assist, they are much likely to inform you of a small issue like a leaky faucet, so you don’t get stuck with a large issue like months of water damage once the faucet finally breaks completely. If you own multiple properties in a neighborhood or are an apartment owner, take the extra step to make each tenant feel included by hosting a block party, or another communal gathering. Encouraging friendships is a perfect way to make your already great tenants feel more comfortable, and to encourage your more indifferent residents to become more personally invested in the community and their homes. Benefits: The rewards are twofold for this, your tenants feel welcome, (and feel that you care about their inclusion in the community) and giving all tenants the chance to get to know each other and create friendships means you will likely have fewer tenant conflicts to deal with in the future. While many of these require a time or monetary investment, the opportunity to keep your best tenants and lower your vacancies is offers a return far greater than the cost of a few birthday cards, and hors-d’oeuvres a few times a year. Regardless of what you chose to do, make sure your residents know that you’re ready and available when needed, and find little ways to tell them that their relationship with you is one that you truly value. Who knows, maybe they’ll finally get around to changing that air filter consistently. NextWhat Should a Property Manager Wear? 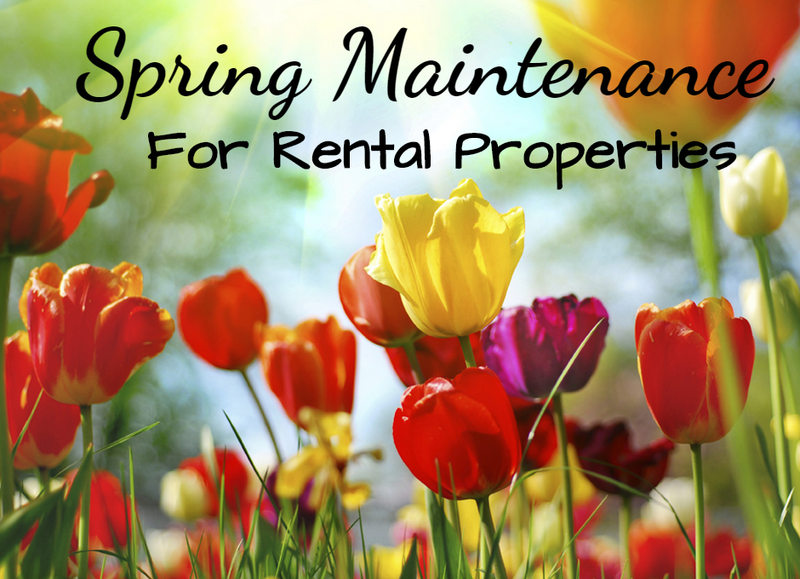 Are Your Rentals Ready For Spring? Great Ideas- Yes we have learned that showing our guests dignity and respect goes along ways in having a great relationship for both sides. Absolutely, Dennis! 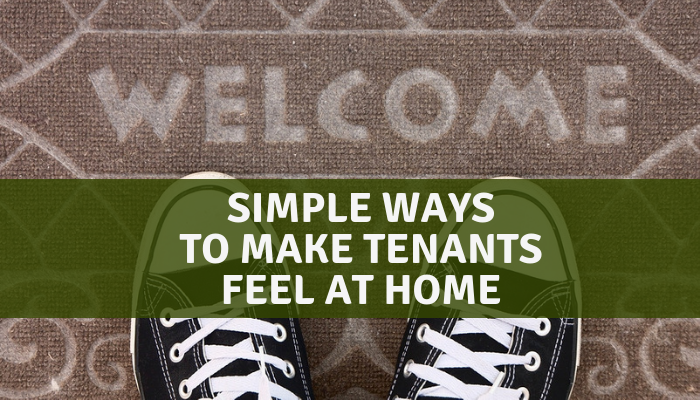 Treating tenants with respect is a vital ingredient when it comes to the landlord-tenant relationship, and going that extra mile to show them you care about them is so important.